Coarse fishing is a term used in the UK for angling for coarse fish, a term used to distinguish between freshwater fish and game fish, such as salmon, trout and char. Scotland is well known for its fantastic fishing, attracting anglers from far and wide all year round, and our coarse fishery waters are well stocked with thousands of quality fish. Thanks to our accessible location and wide range of well-stocked fishing waters, anglers travel to Broom Fisheries from across Scotland, Cumbria, Northumberland, Tyneside and Lancashire for both leisure and match fishing. Since the 1960s, there has been a steadily increasing interest in the sport of coarse fishing in Scotland, following the establishment of the Glasgow & West of Scotland Coarse Fishing Association, which created a focal point for enthusiasts across the country. By the early eighties, the Scottish Federation for Coarse Angling (SFCA) had been established to act as an umbrella body for the sport. This, combined with an expansion in the range of species available, has contributed to the steady growth in participation that coarse angling in Scotland has experience since. Coarse fishing is a growing sporting activity in Scotland, and we have 9 fully stocked lakes here at Broom Fisheries, including a purpose built canal, that make us famous for the quality and variety of course fishing that we offer, attracting keen anglers for leisure and competition fishing alike. 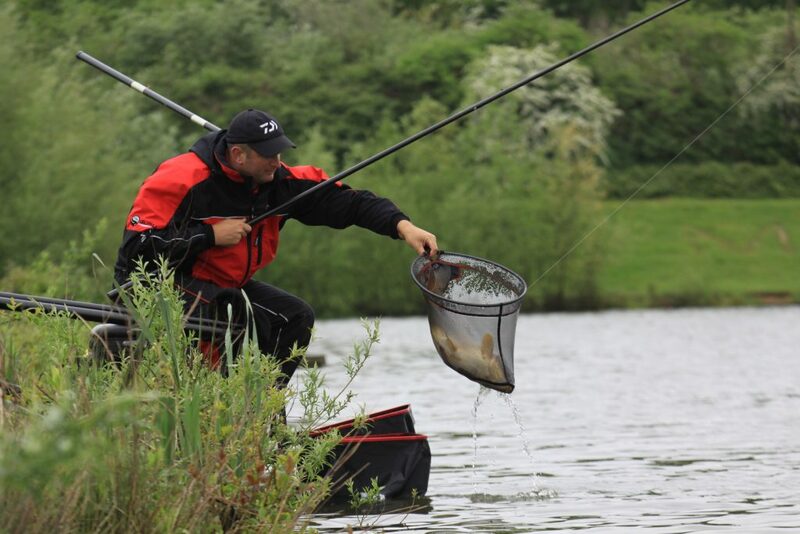 Read all about our fully stocked lakes to find out why we’re famous for the quality and variety of course fishing which attracts keen anglers both for leisure and match fishing.